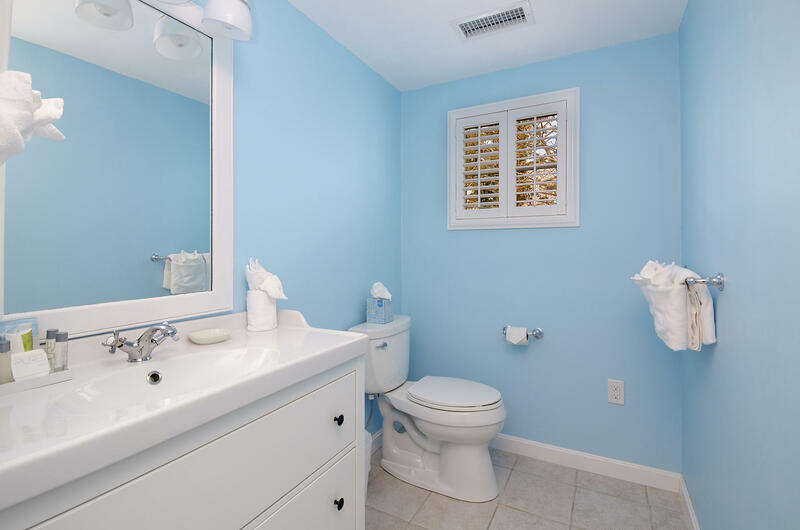 this is where you should enter it. 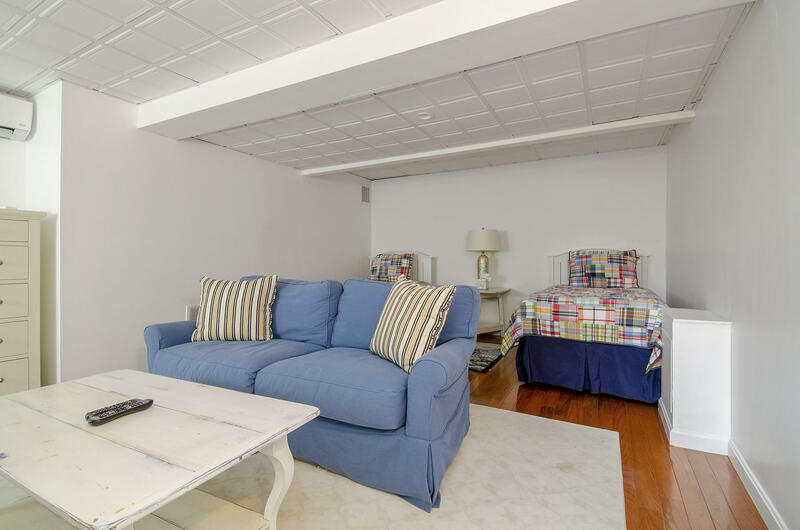 Here is a rare opportunity to own an in-town family compound in the heart of Chatham Village. 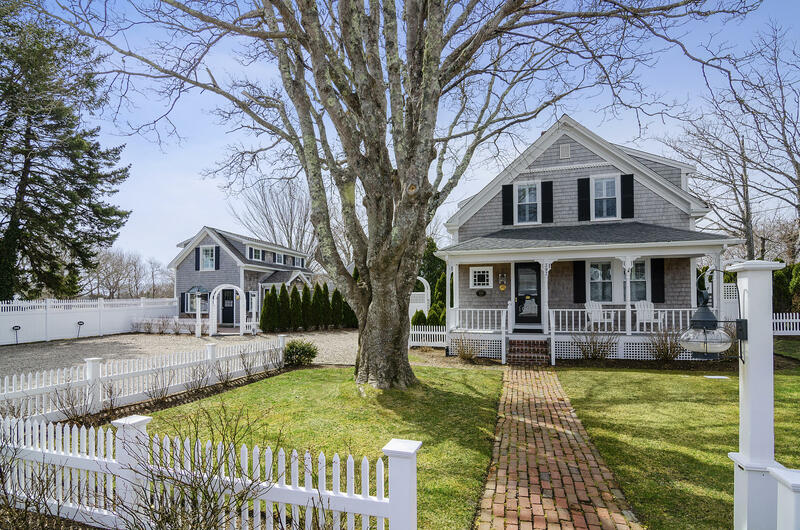 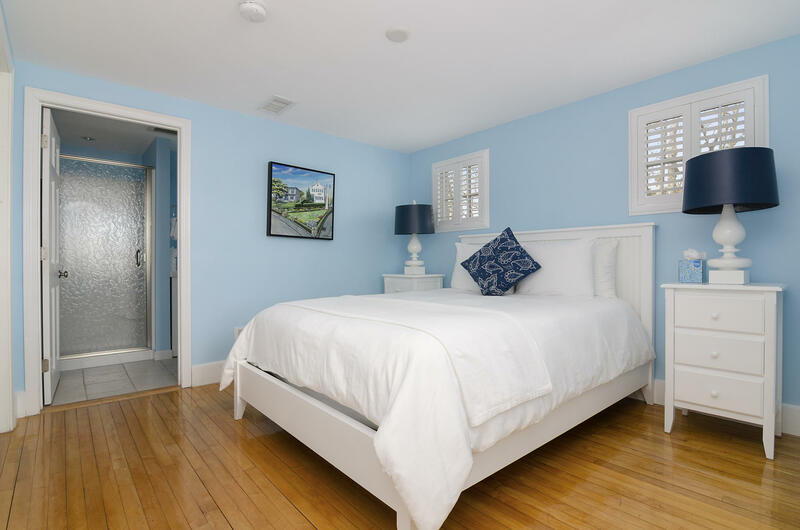 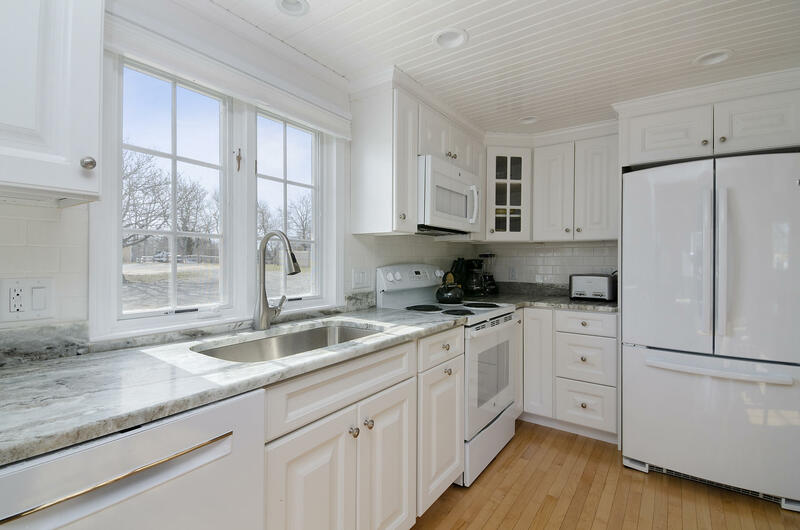 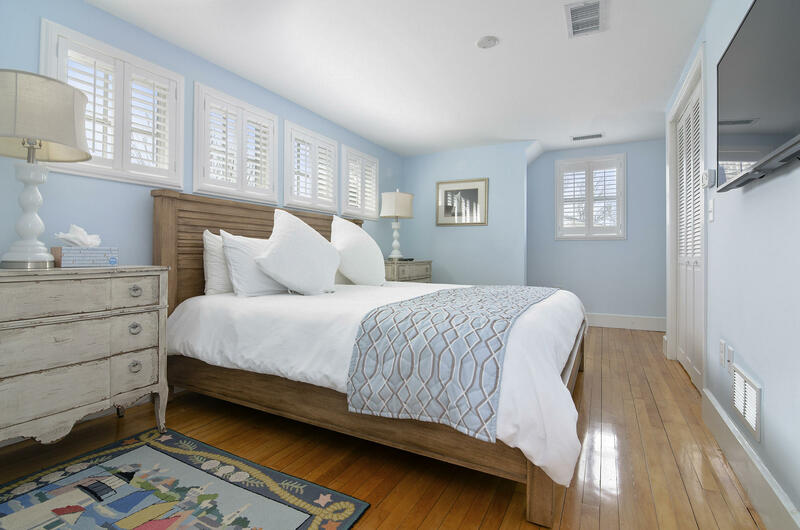 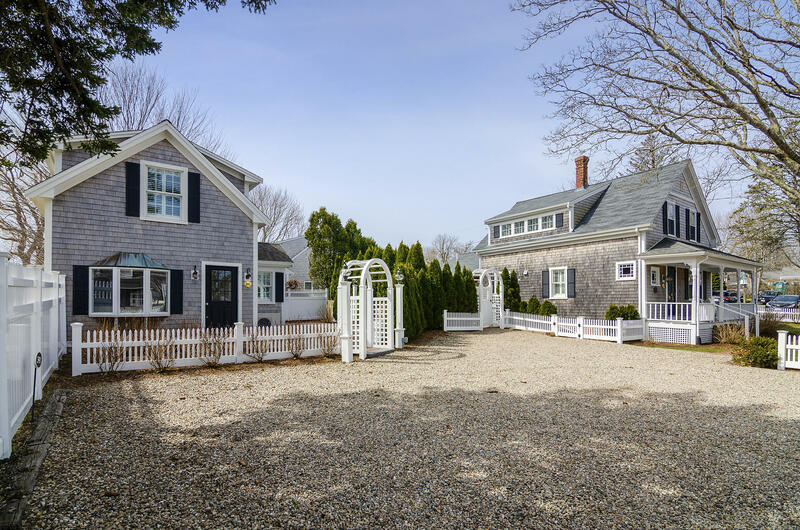 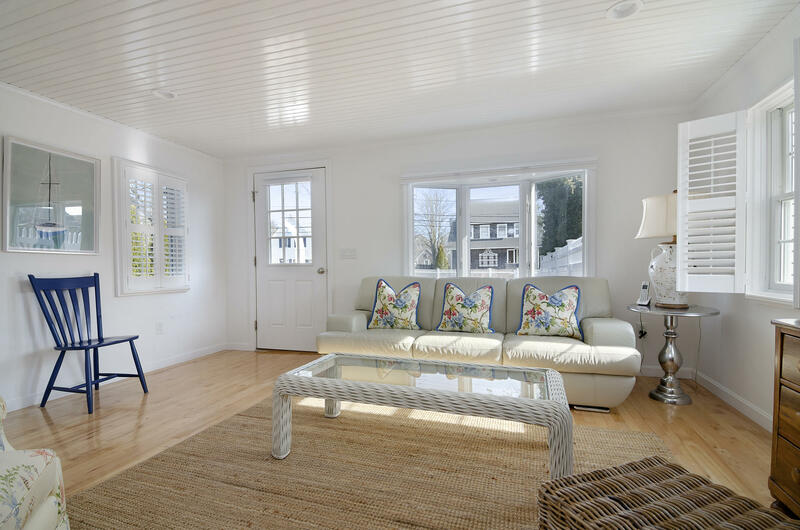 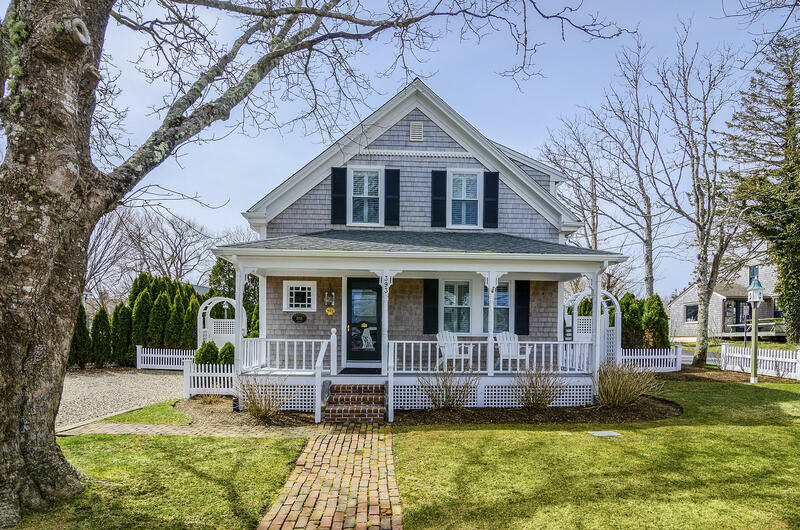 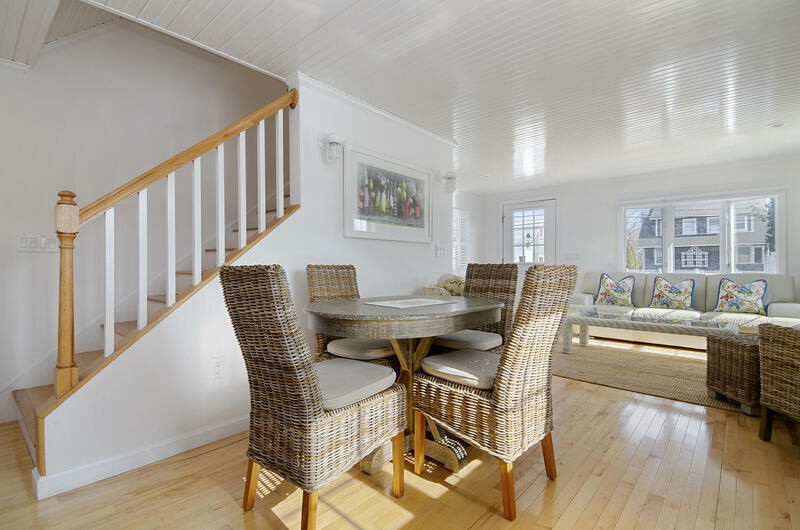 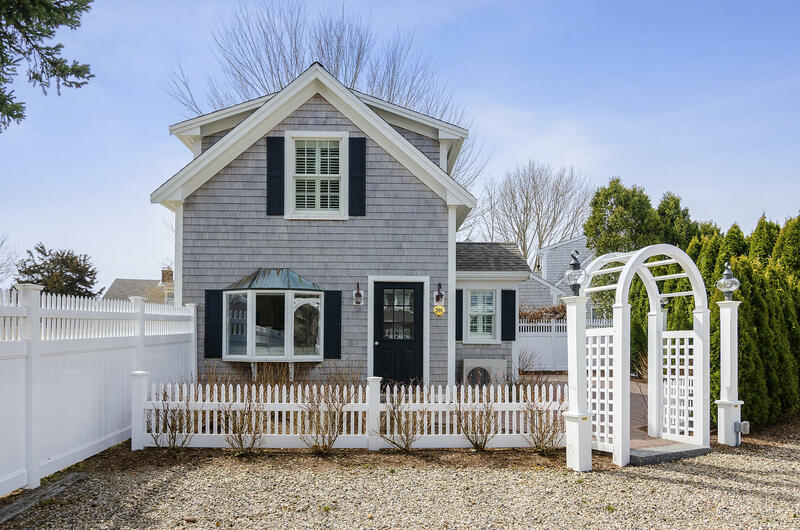 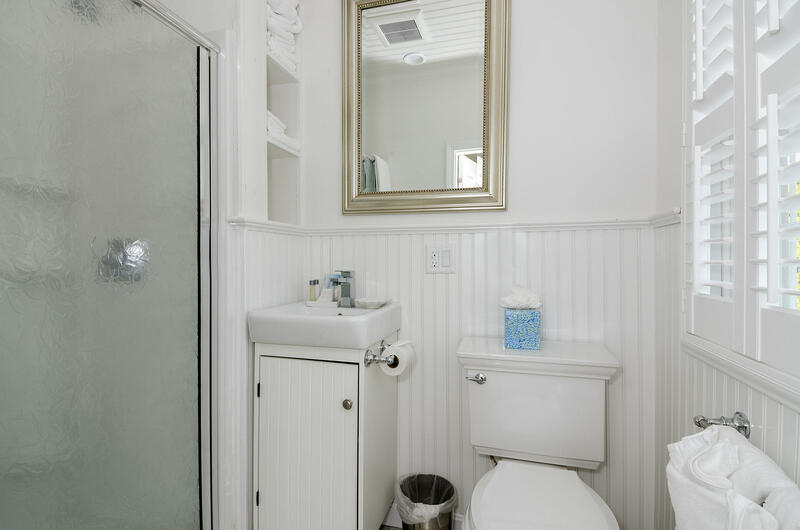 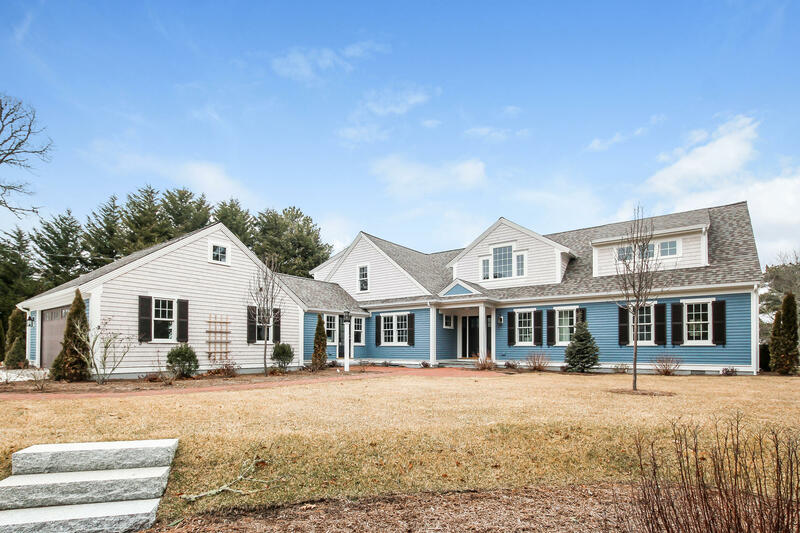 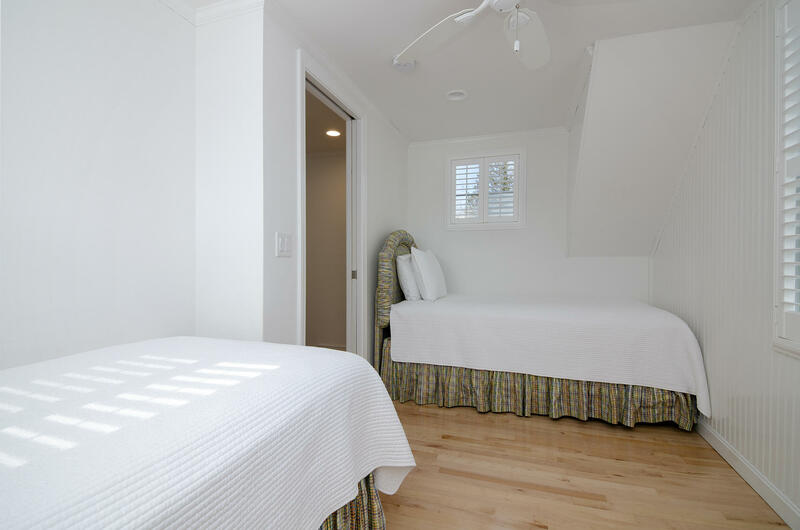 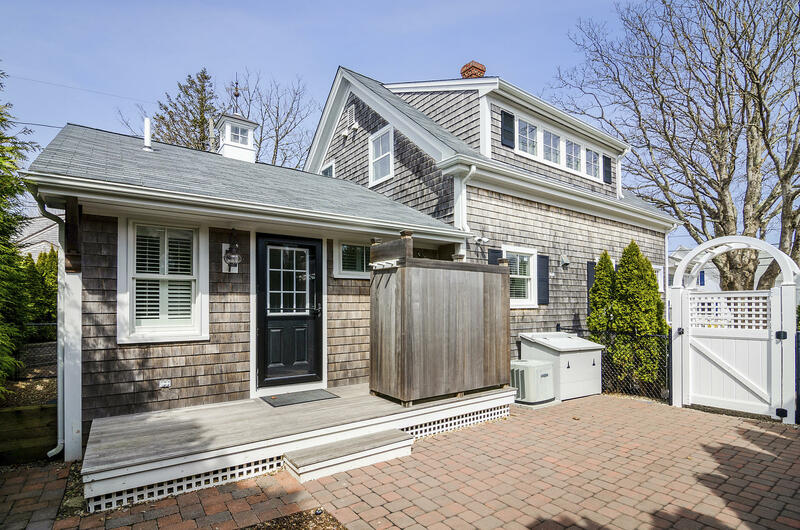 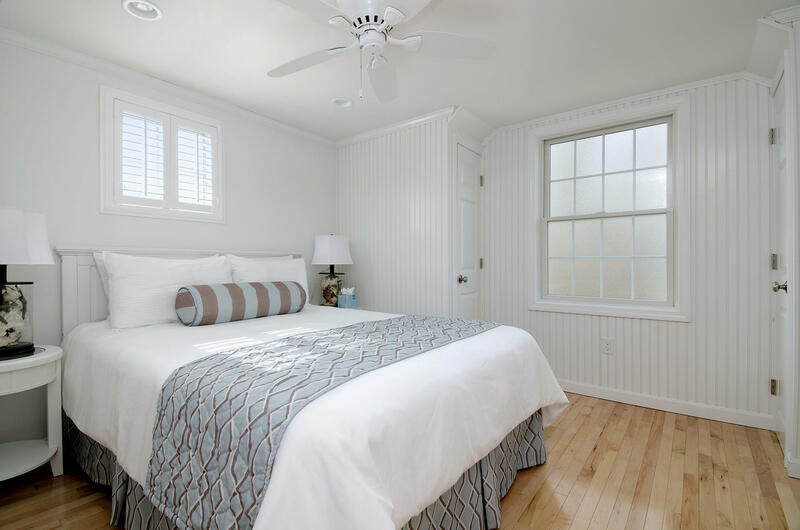 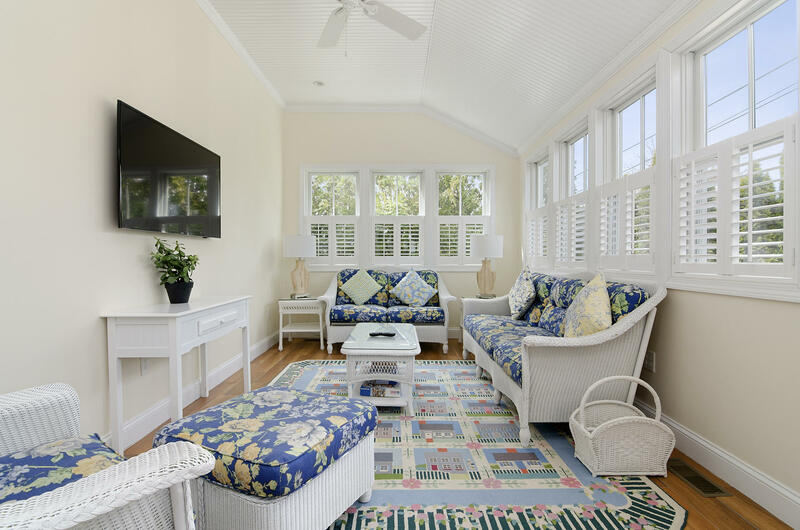 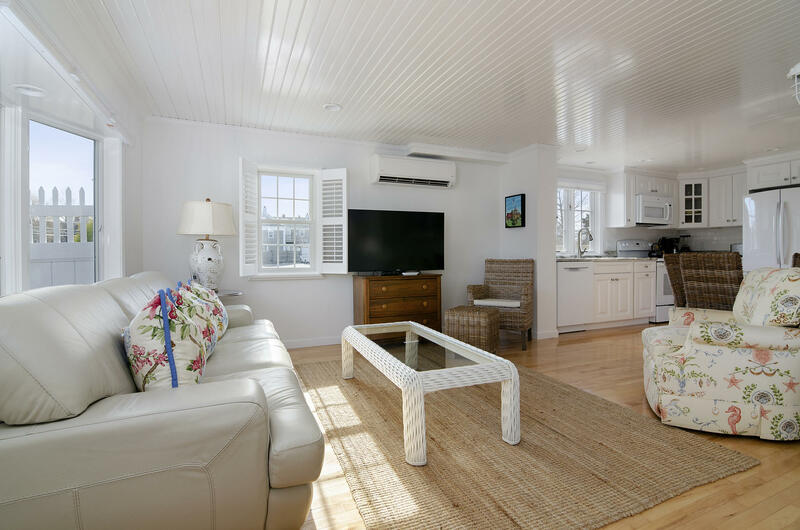 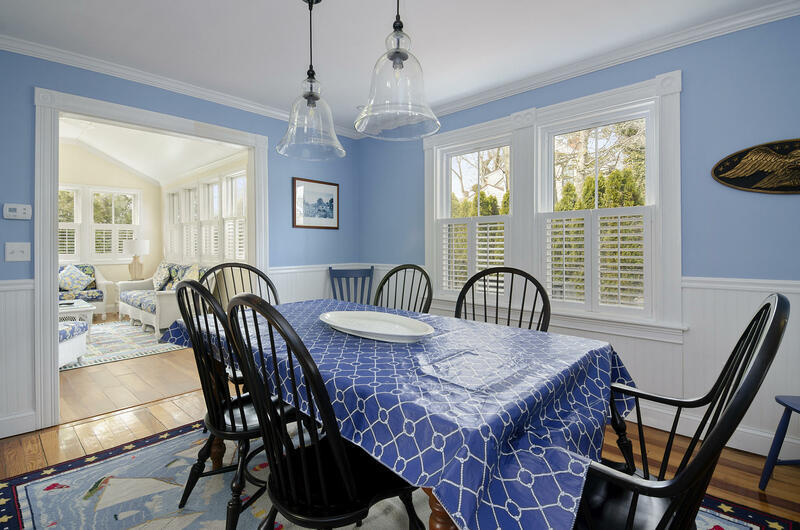 The property comprises two completely renovated Cape Cod quintessential style homes - both with very impressive rental histories. 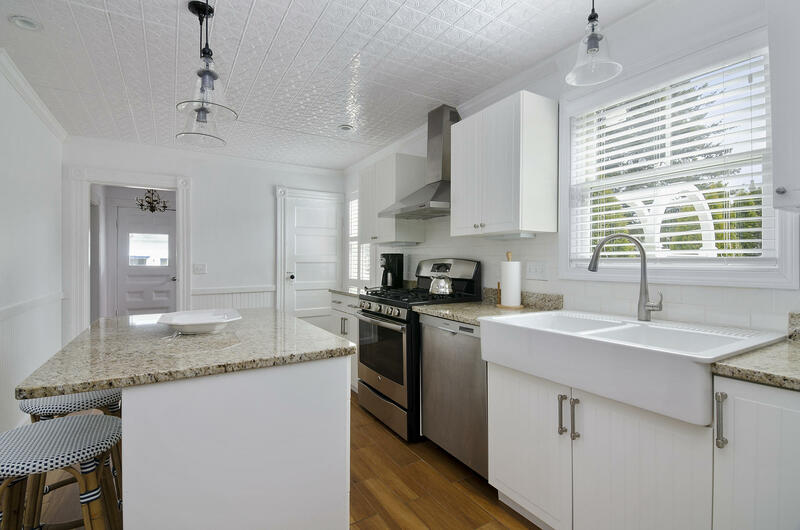 The 1,617 s.f. 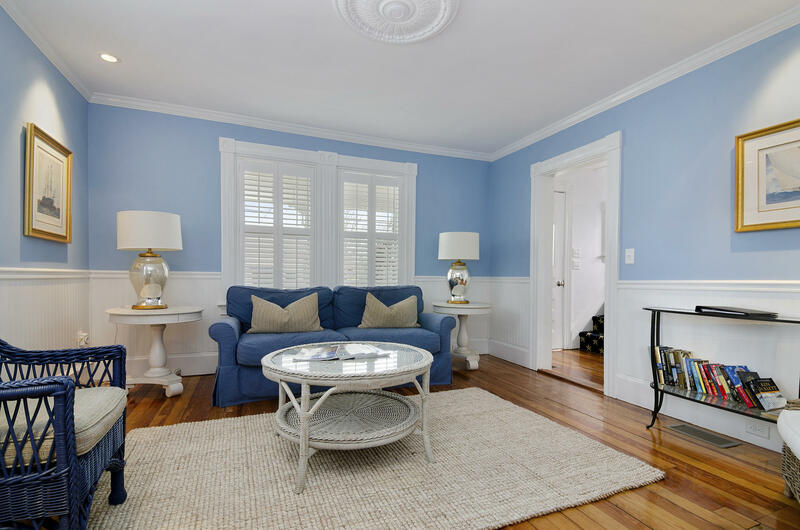 three bedroom, three bath Victorian style cottage exudes charm with a classic farmer's porch overlooking Main Street - a perfect parade watching venue for Chatham's 4th of July. 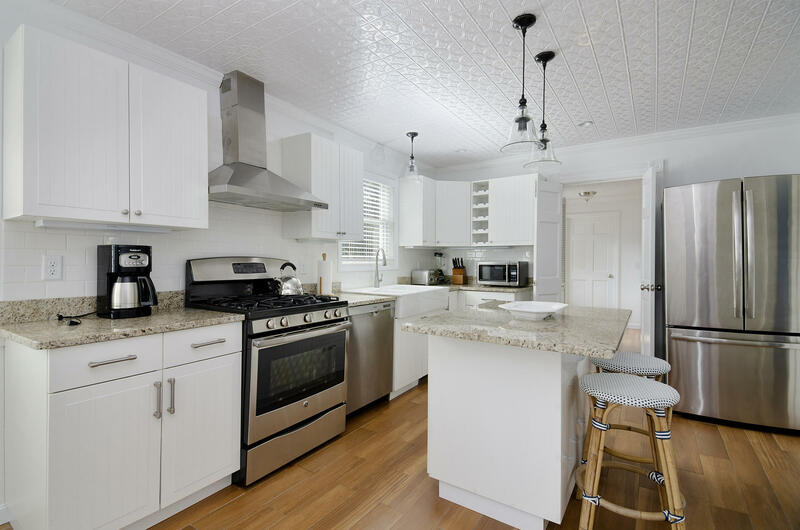 It boasts a well-appointed kitchen, living room, dining room, sunroom on the main level, two en-suite bedrooms on the second floor and a bedroom in the lower level. 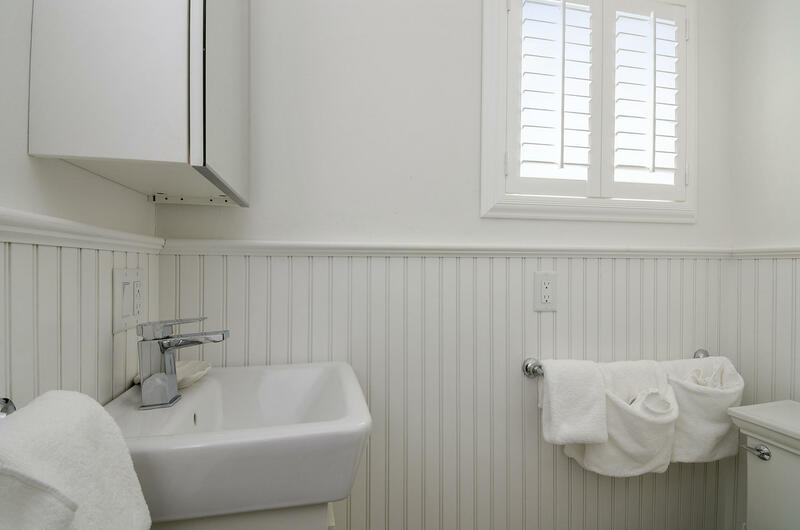 The 1,176 neighboring cottage is designed for privacy with a private outdoor oasis. 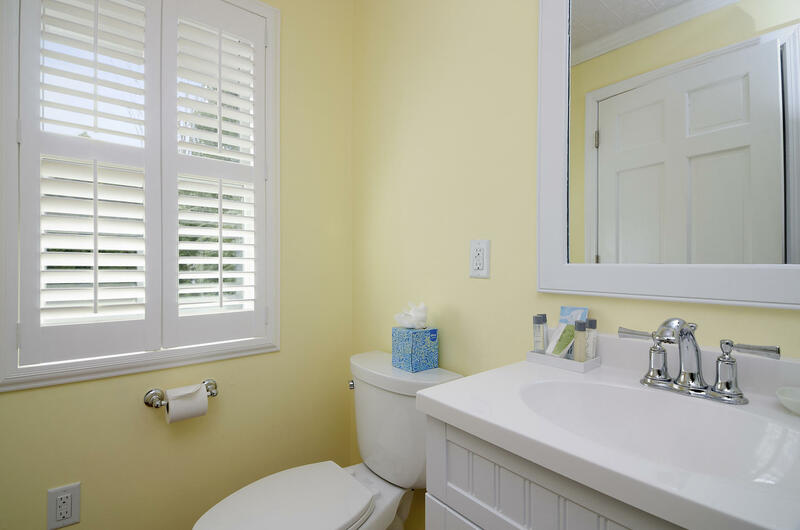 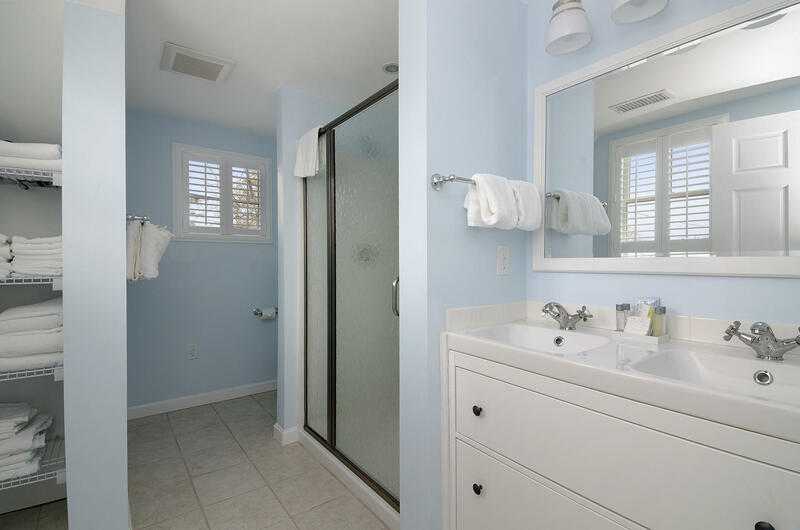 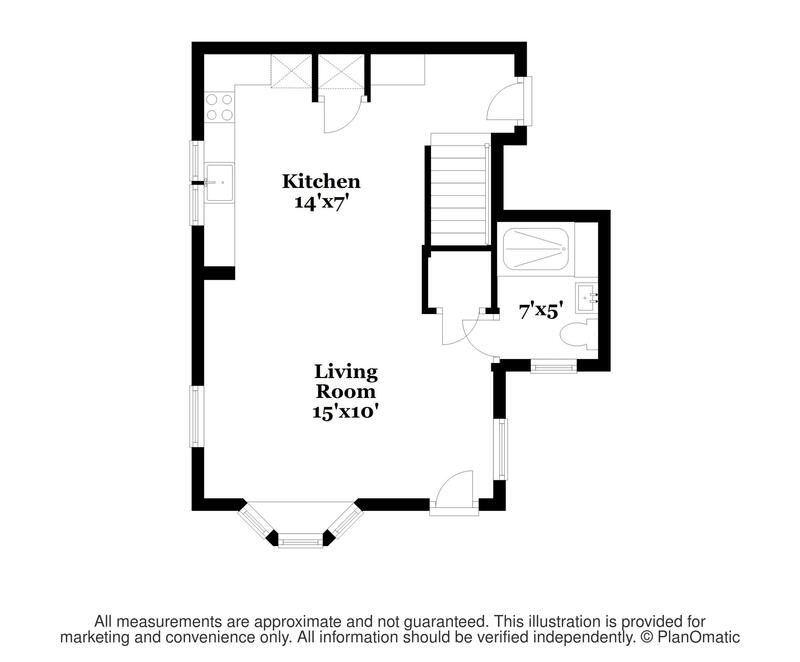 Interiors impress with a great room with custom cabinetry, laundry and a full bath. 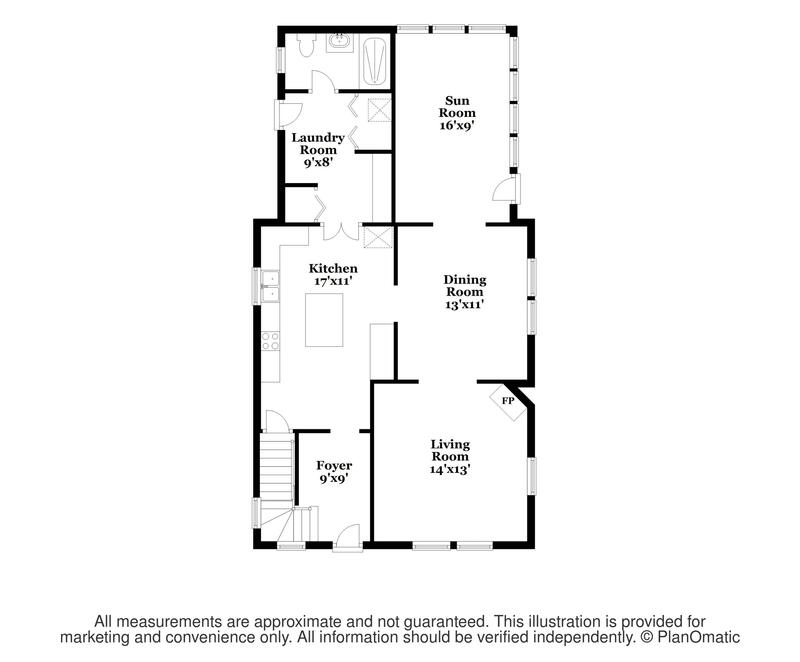 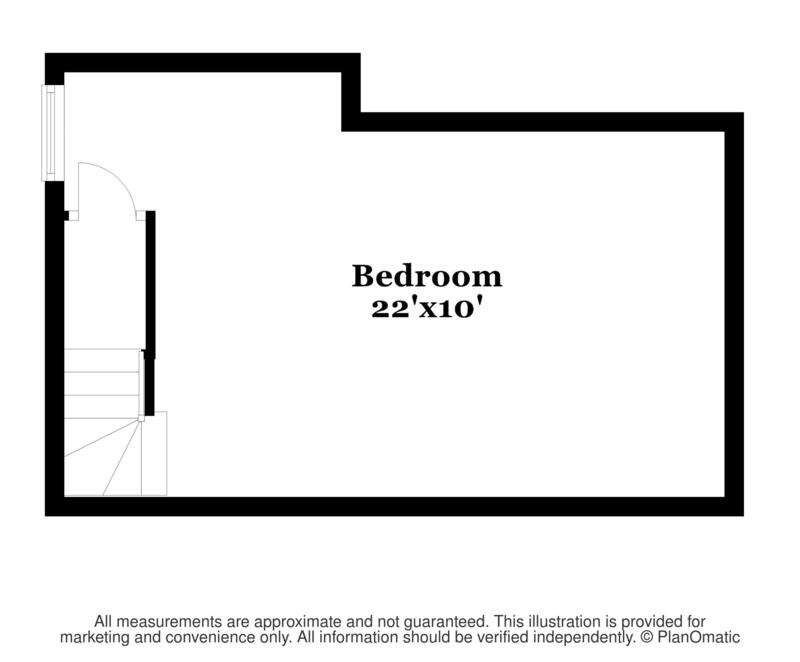 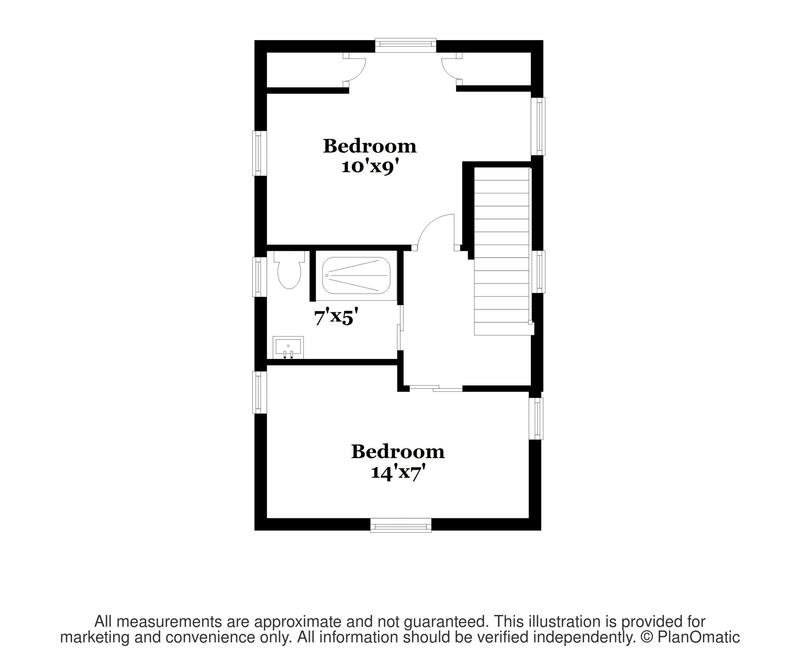 Above are two bedrooms and a shared full bath. 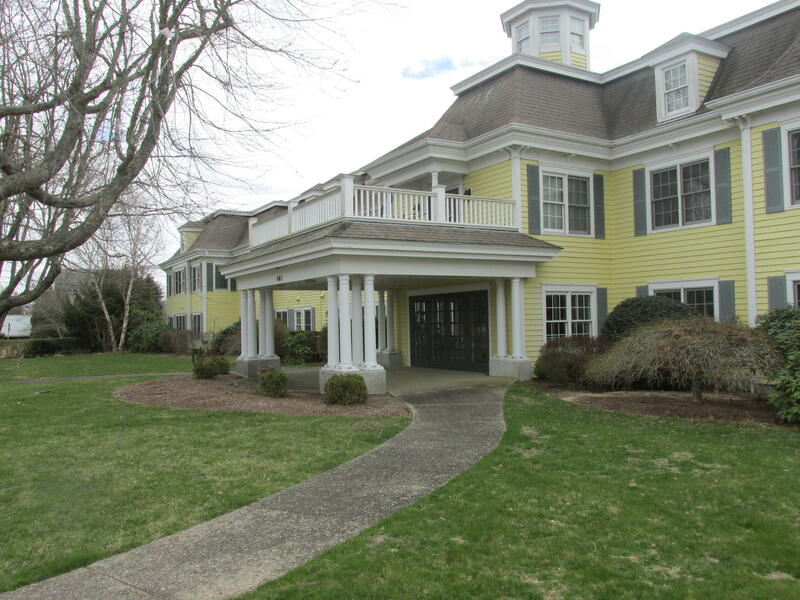 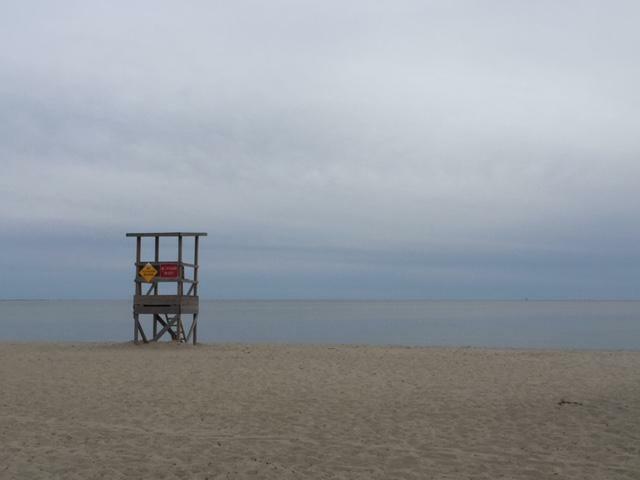 I am interested in MLS number 21902293, located at 391-393 Main Street, Chatham. 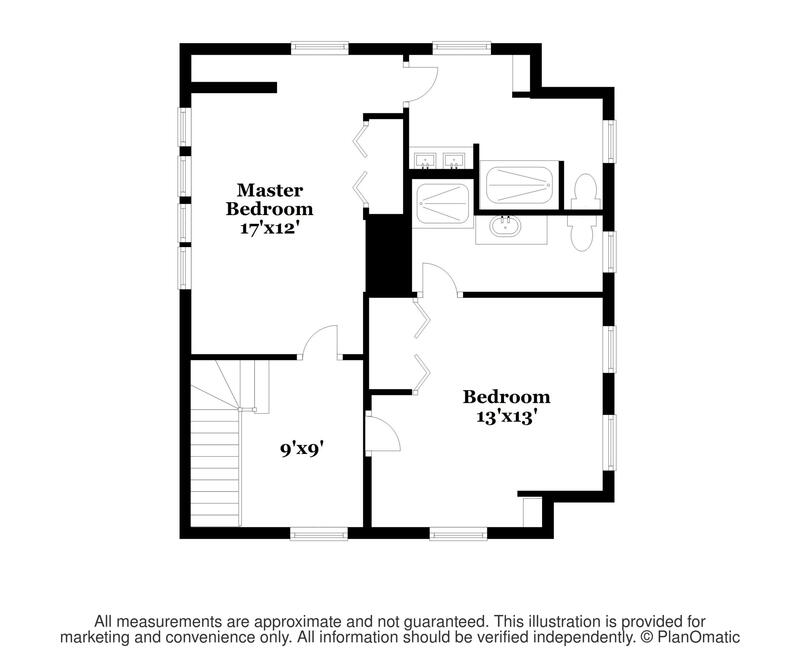 Where did you find www.pineacresrealty.com? 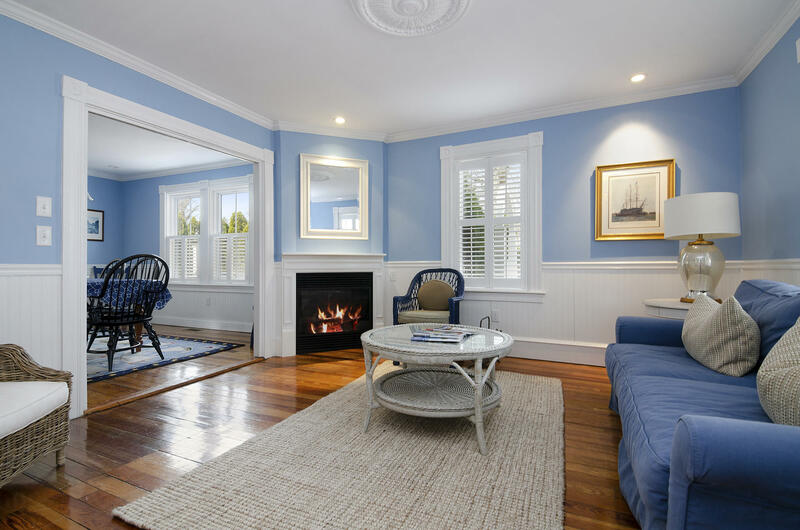 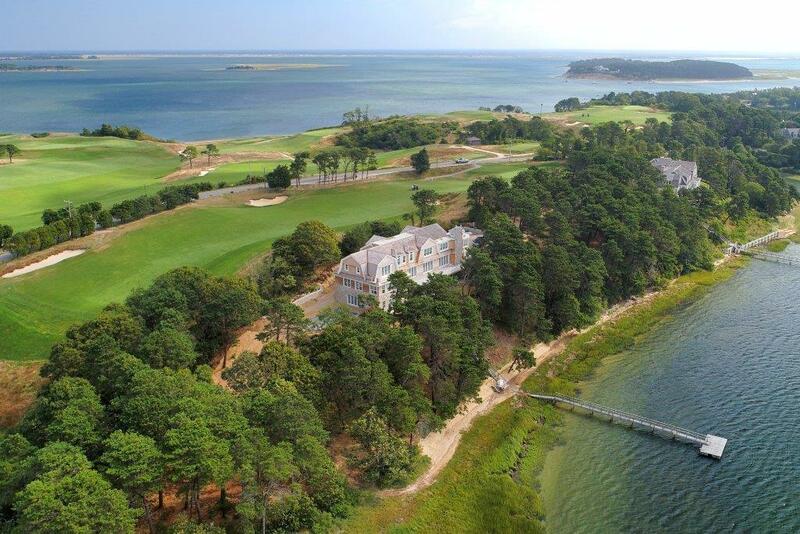 All Pine Acres Realty agents are licensed in the Commonwealth of Massachusetts.